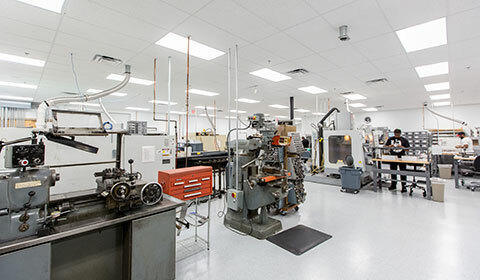 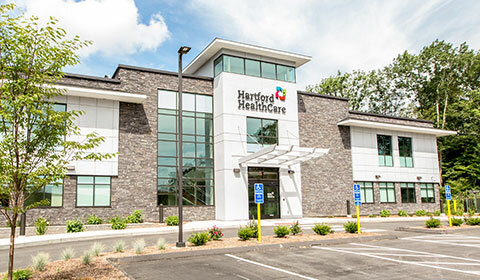 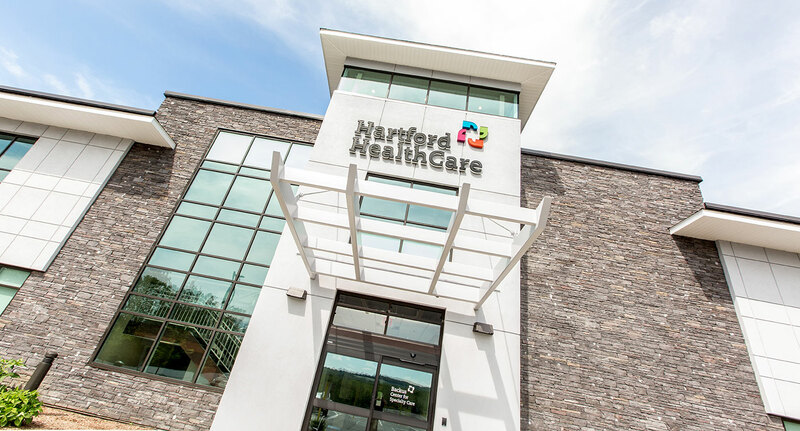 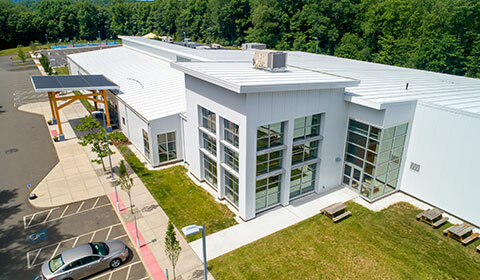 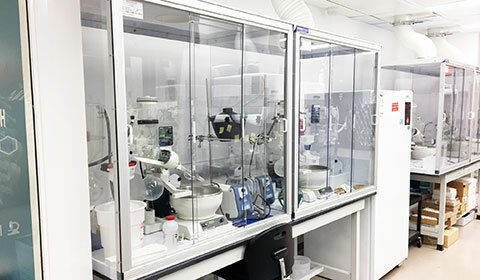 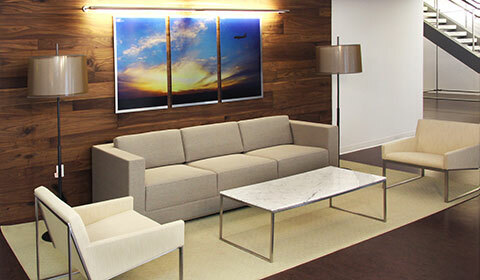 O,R&L Construction is a full-service Connecticut construction firm addressing healthcare, laboratory, corporate and education clientele; focusing on quality, value, energy efficiency and the protection of natural resources. 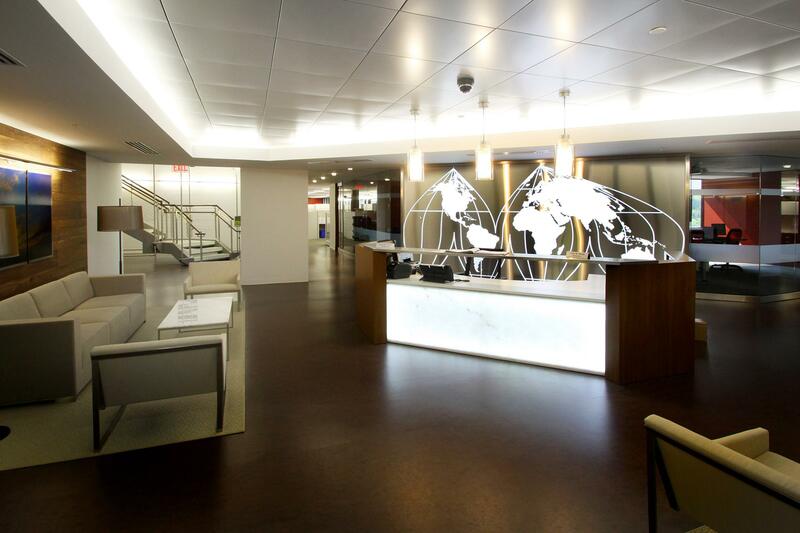 We strive to exceed our clients' expectations by providing high performance, sustainable construction and superior client service. 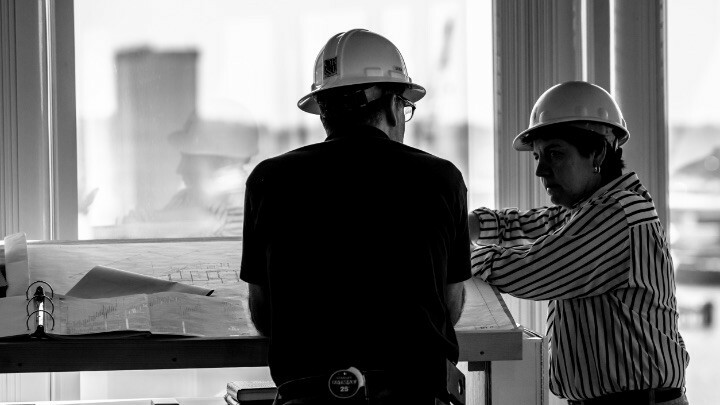 We measure our success by the relationships we build. 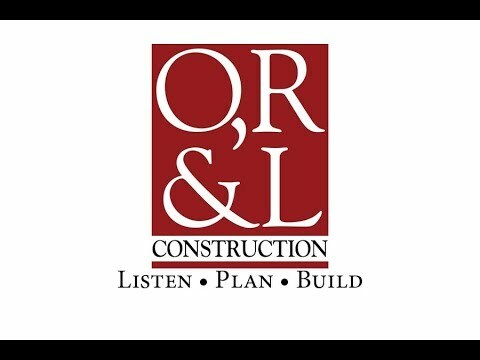 O,R&L Construction aims to practice and promote sustainability through green office initiatives, field management, and building design and construction.